Dear reader we have discussed about measuring specification for constituents of ready mixed concrete earlier and also specification for checking accuracy of scales for correct measuring. Now we will discuss about some requirements of batching of ready mixed concrete. This specification also includes requirements for scales that are discussed in previous post. The batching plant should be furnished with bins having sufficient separate compartments. These compartments are required to accommodate fine aggregates and coarse aggregates of required sizes. 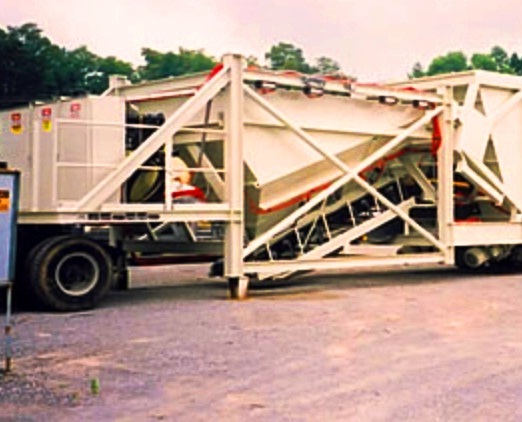 The compartments in each bin should have facility to discharge contained materials easily and efficiently into weighing hopper to have possible minimum segregation. In this regards, it is very important to control discharge into weighing hopper to have precise amount of constituents. So this discharging facility is controlled such that when desired quantity of particular constituent material reached, the discharge is shut with precision. Weighing hoppers should be designed and maintained such that materials are not accumulated and discharged fully leaving no material in the hopper. While charging hopper, the indicating devices, for convenient of operator, should be accommodated in such a way that he can read accurately and have a full view of indicator and should have easy accessibility to controls. For measuring water and other ingredients some scales are used which should be maintained and checked for accuracy time to time. 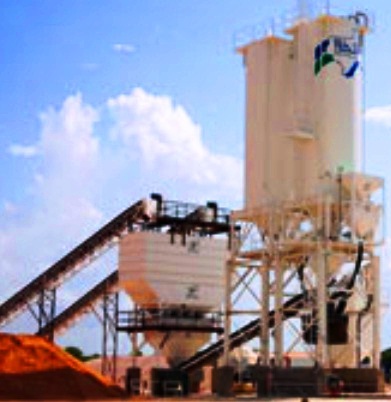 As informed above, the requirements for scales and their calibration specifications are discussed in “Requirements for scales in ready mixed concrete batching plant”. For measuring accuracy of water, we have published “How water is measured in ready mixed concrete batching”. 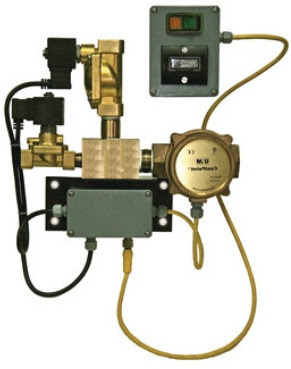 Please follow the link to have sufficient and important information about measuring accuracy and calibration specifications as well. Dear reader we are finishing here. In the next post we will discuss about central-mixed concrete as specified in ASTM C94/C 94 M.
Valuable post on batching plants! Very Nice Post. UltraTech Cement Ltd is the leading manufacturer and supplier of Concrete Technology, Concrete Blocks, Concrete Batching Plant in India. I check to that labour employee about to work in pipe threading machine manufacturers is more convenient to work with all pipe tools easy to use.